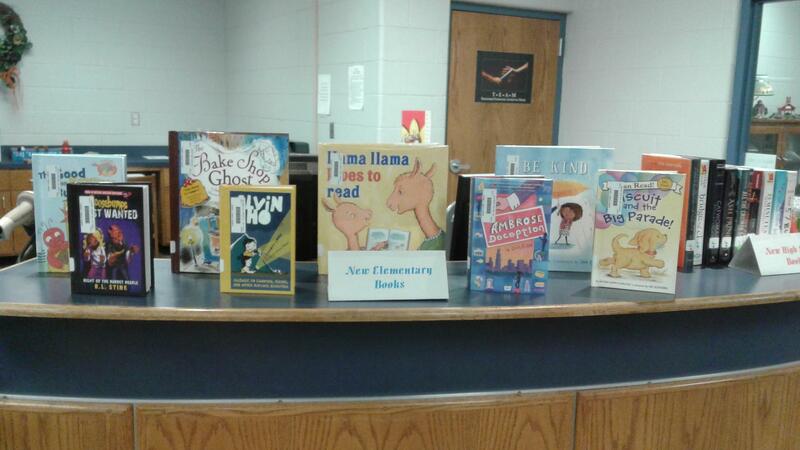 The mission of Dawson ISD library media center is to ensure that students and staff are effective users of ideas and information. The Dawson ISD collection will reflect the needs of its patrons with current materials relevant to the curriculum and interest. 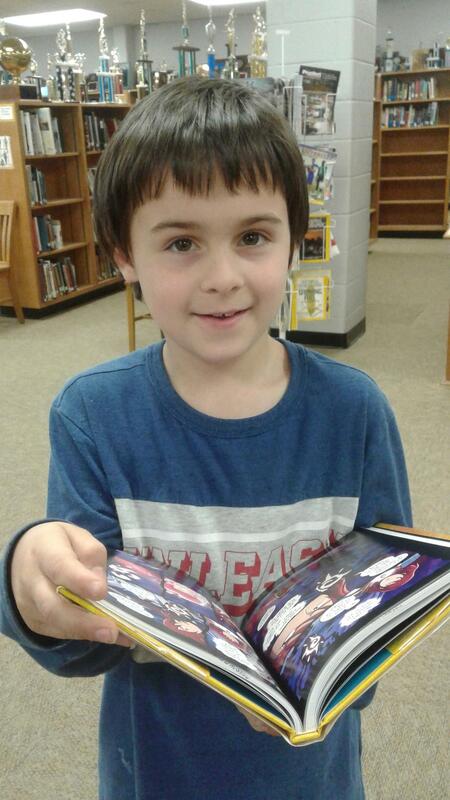 The library media center will encourage a lifelong pursuit and appreciation of reading. 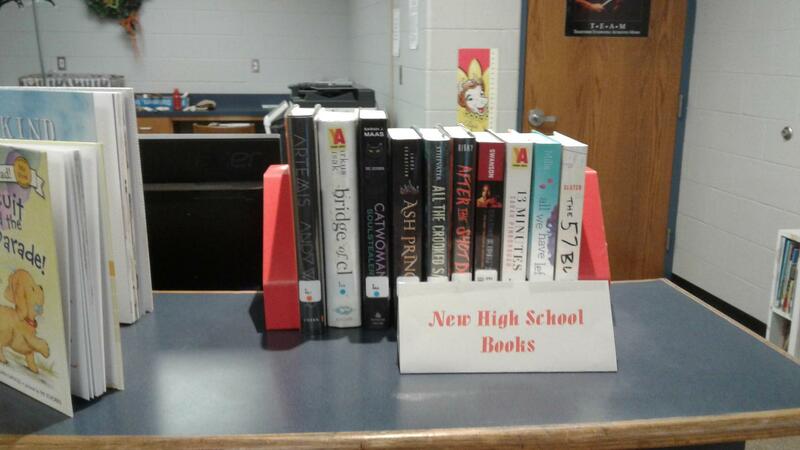 The library media center will provide a setting where students can develop the skills necessary to locate, analyze, evaluate, interpret, and communicate information and ideas in an effective manner. Provide instruction to foster competence and stimulate an interest in reading, and viewing and using information and ideas. 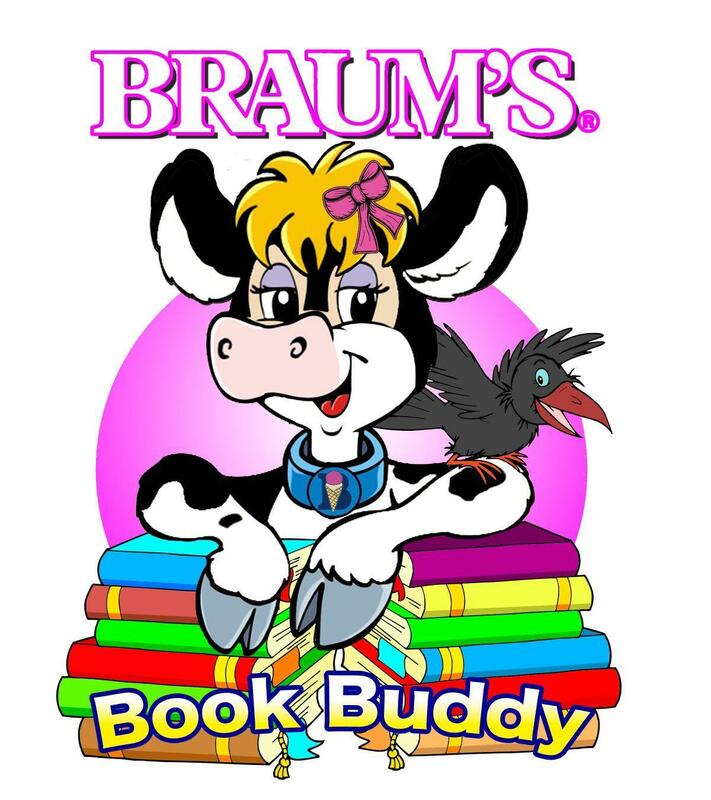 Support students increasing reading ability through print and digital media. Research Skills will be taught in collaboration with the classroom teachers to provide instruction in the use of databases, atlases, encyclopedias, dictionaries, and the Internet. Other research materials are available to complete classroom assignments and personal interest research including the district databases. Maintain a balanced and organized collection of high-quality materials and provide professional assistance to all of its users. The American Library Association (ALA) is the oldest and largest library association in the world. 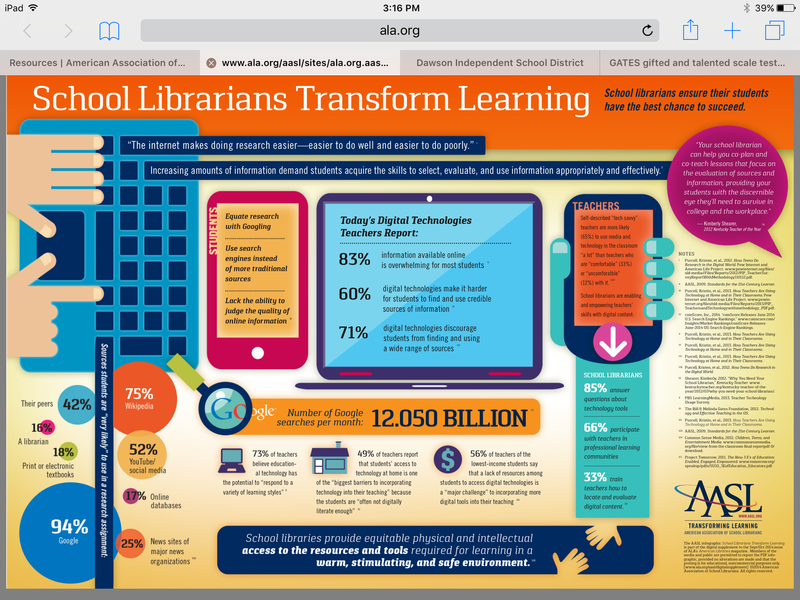 The Texas Library Association (TLA) is the largest state library association in the U.S. It’s 6,000+ members represent all library types: academic, public, school and special. Copyright © 2017 by Alberto Ríos. 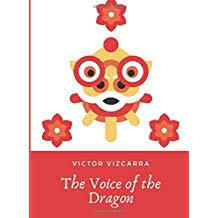 Congratulations to Dawson's young author, Victor Vizcarra for publishing his own book titled, ﻿The Voice of the Dragon. ﻿This book is available at Amazon. It is a simple process ( and it's free!) to begin your journey as an author! 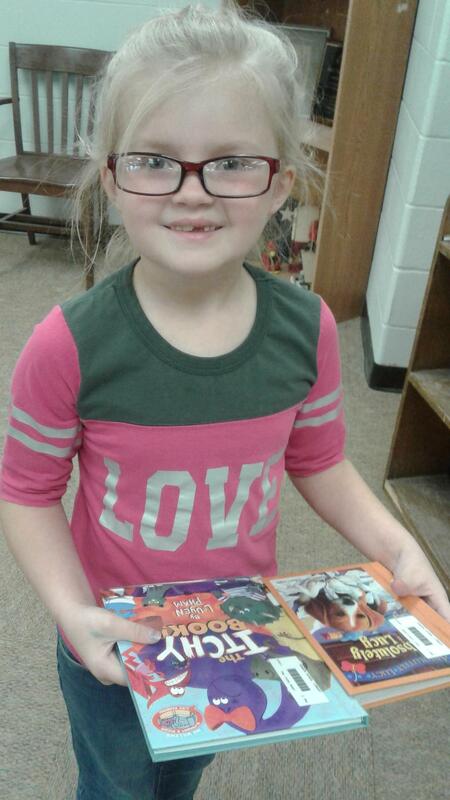 Dawson students participate in many Reading Incentive Programs.